If you are planning on packing light, do it with one of our stylish and super sturdy weekender totes. Keep your trips organized, thanks to the spacious compartments in our weekender tote bags. 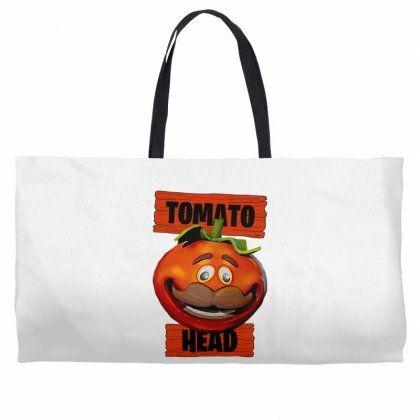 Practical, trendy and stylish, our bags can be customized to your liking. 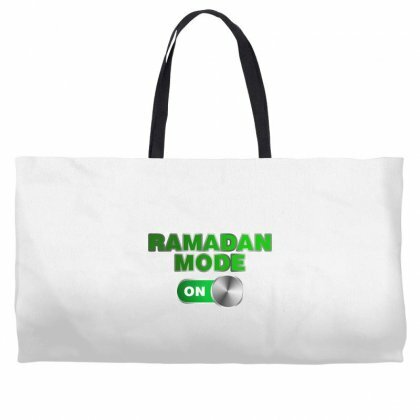 Place your order now and ensure you can carry everything you need on your weekend getaway. If you are planning a weekend getaway, we’ve got just the right thing for you — a custom weekender tote! This bag will allow you to pack lightly and enjoy your holiday without carrying a heavy load. 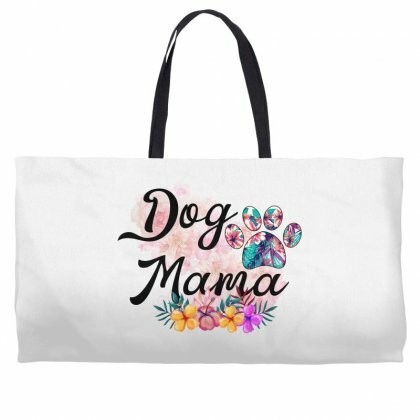 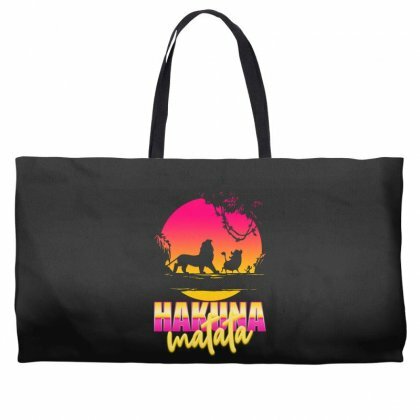 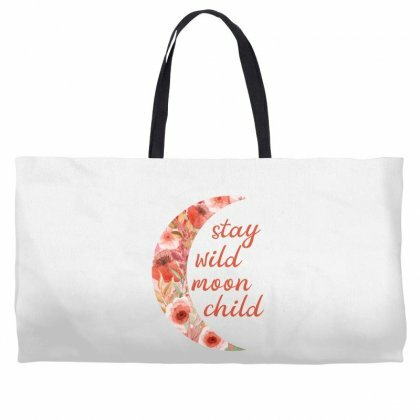 Moreover, all of our weekender totes can be customized, which lets you be as creative as possible when it comes to the design. It doesn’t get any better than that! 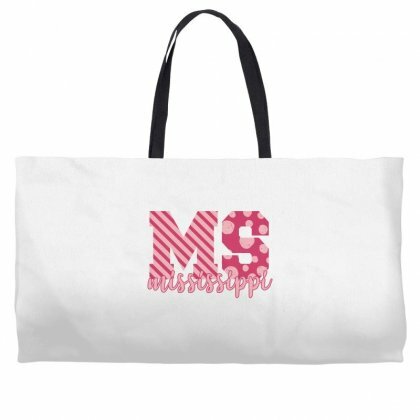 We offer a wide range of weekender totes that you can further customize to your taste. 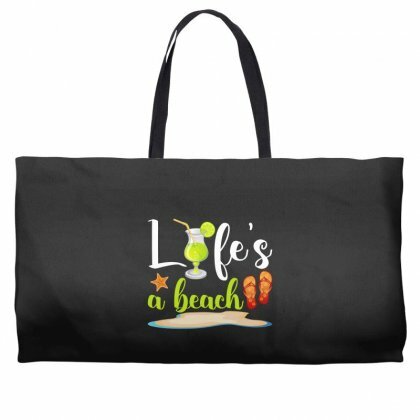 Weekender makeup bags are ideal for a relaxing day at the beach, a day of shopping at the mall, a short trip to a nearby city or resort, etc. 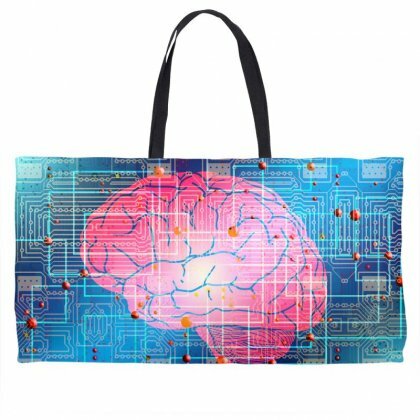 With them, you can stay organized and look stylish at the same time. 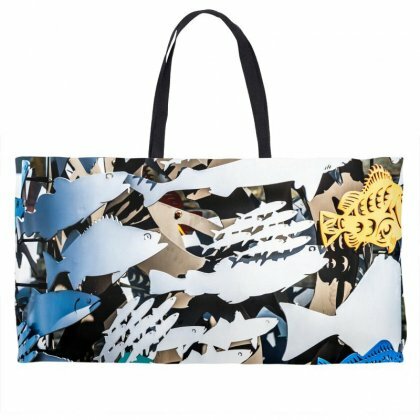 Not only are these bags extremely useful, but they are quite fashionable too. 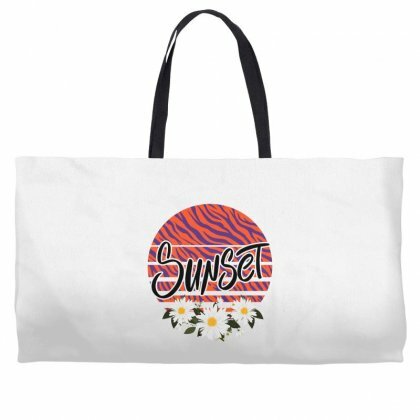 Pick your favorite color and personalize your totes weekender bag. 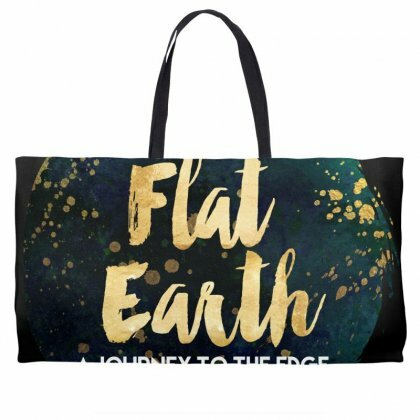 Wherever you go, people are going to notice your unique weekender tote. But that’s not all! 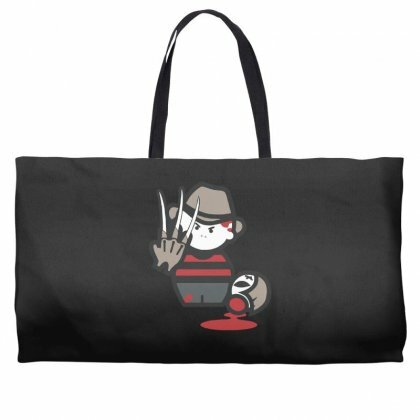 Once you realize how practical these bags are, you are going to fall in love with them. They make for a perfect accessory when it comes to casual outfits. 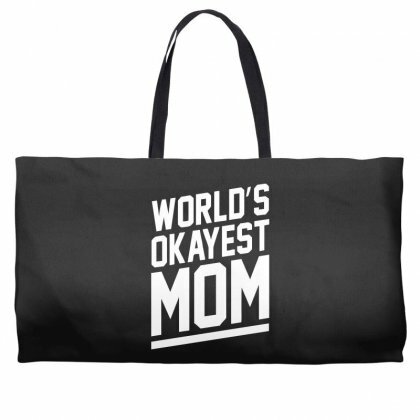 In addition, they are a perfect everyday bag. Get your morning coffee, go grocery shopping, take a lunch break at work — whatever the occasion, your totes weekender bag will be there for you. Also, its size is ideal for everyday use. 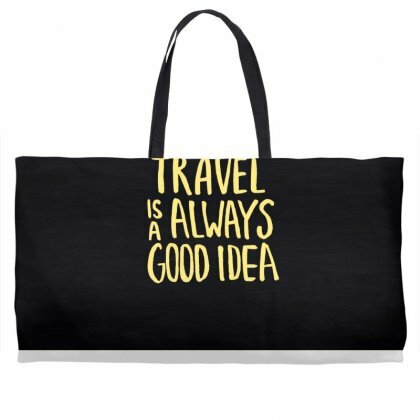 With it, you won’t be able to overpack, which is great news. 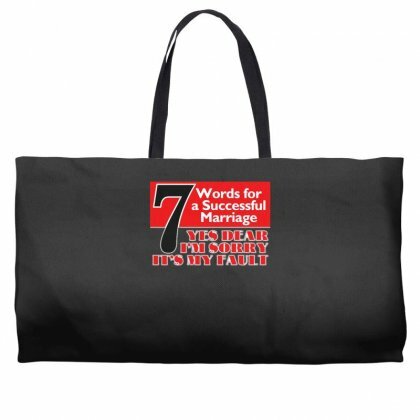 Instead, you will always pack only the necessities and thus avoid carrying a heavy load wherever you go. Imagine having a bag that speaks about you, and about your likes and dislikes. That’s exactly what we offer. 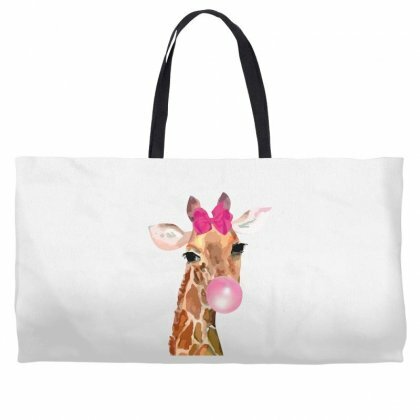 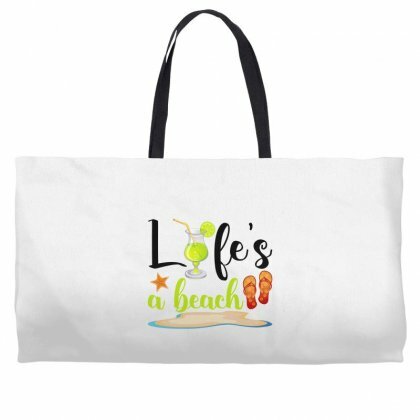 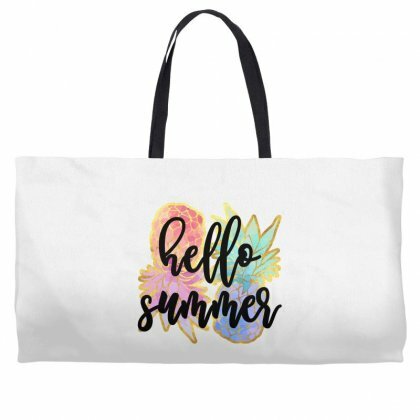 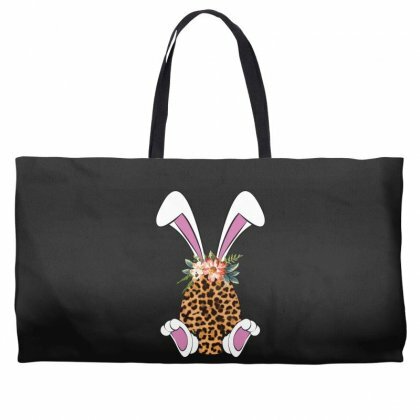 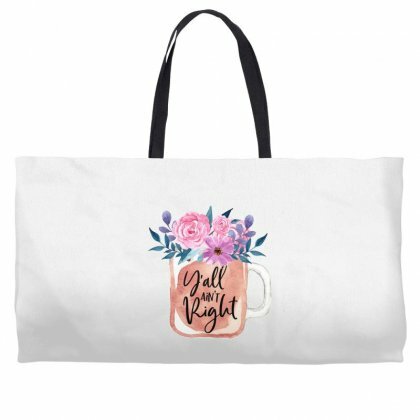 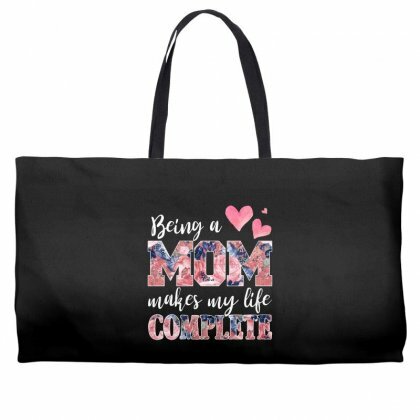 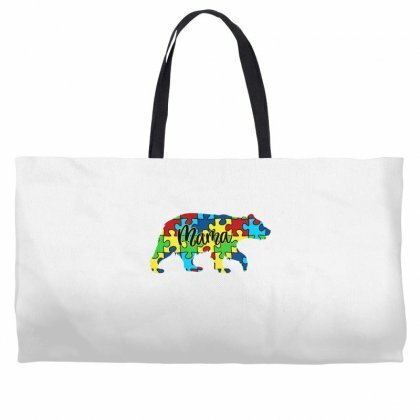 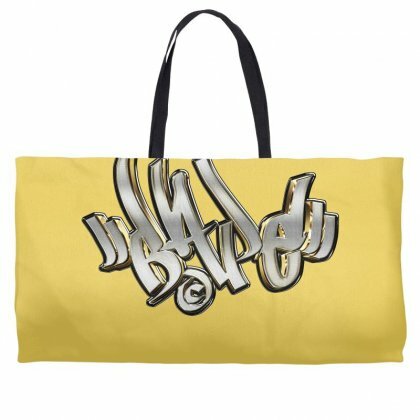 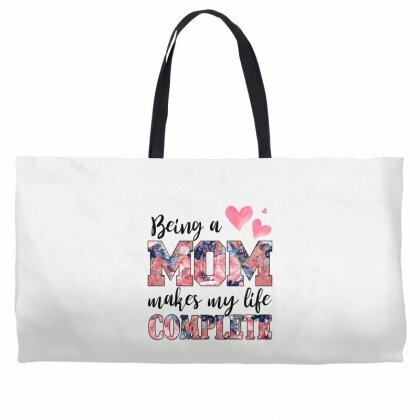 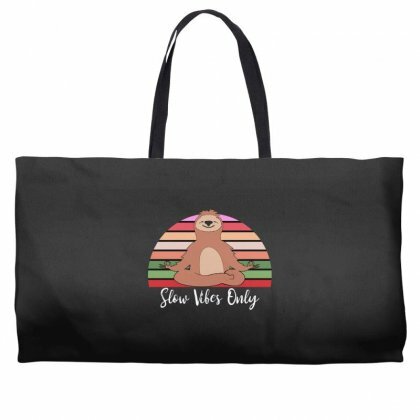 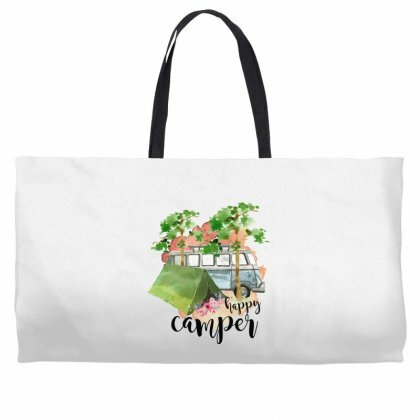 Customized weekender totes are all about being creative and being yourself. 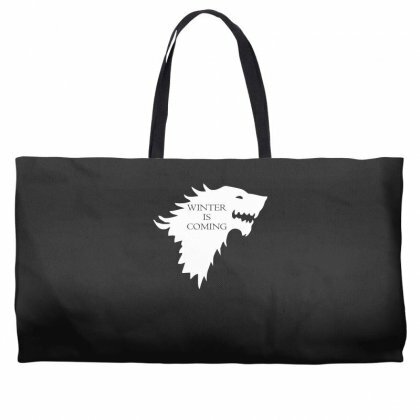 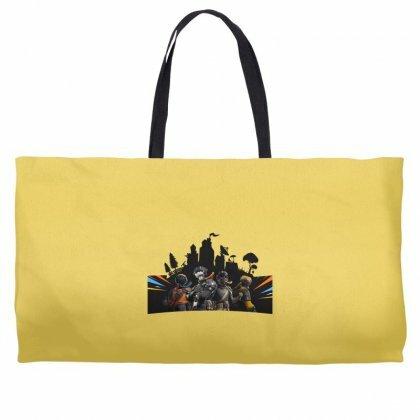 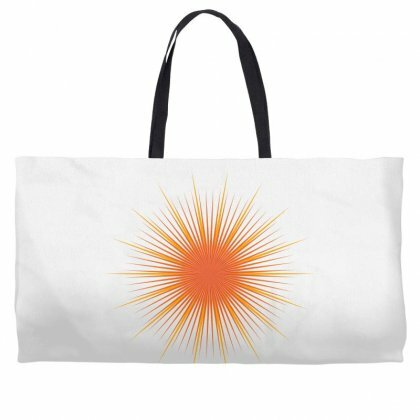 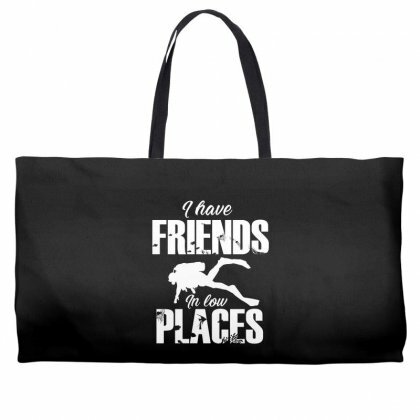 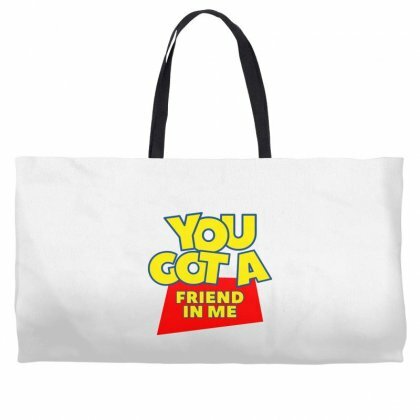 With the help of your tote bag, you can show your loyalty to a band, a TV show, or a celebrity. 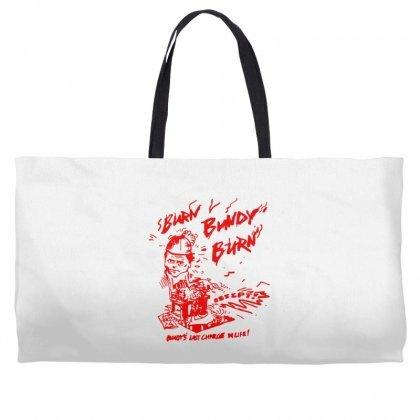 You can also pick seasonal designs, humorous hashtags, print the year you were born in, etc. 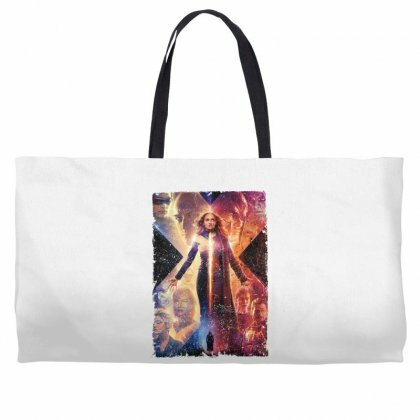 The possibilities are indeed endless. All you need to do is use your imagination. 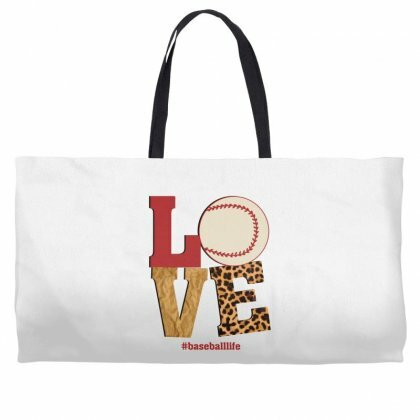 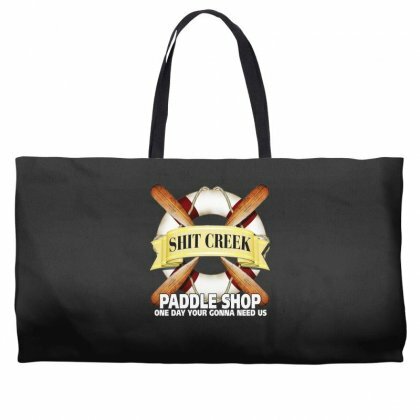 Once you get yourself a customized totes bag, you won’t settle for anything less. After all, it’s so much better to have a personalized item that you can relate to than a regular one that you see on almost everyone. Plus, our bags are made of durable materials, which means that they last for a long time. 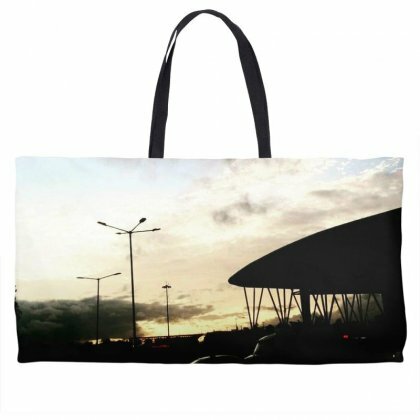 Also, the high-quality wide woven strap ensures easy and comfortable carrying, which is a huge bonus. Nobody likes to feel sore after carrying a heavy bag with them all day long. 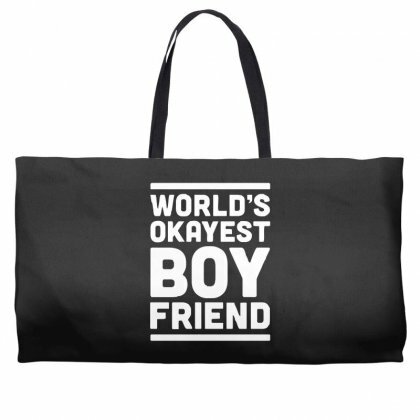 At 24 x 13 in, our weekender totes are neither too big nor too small. 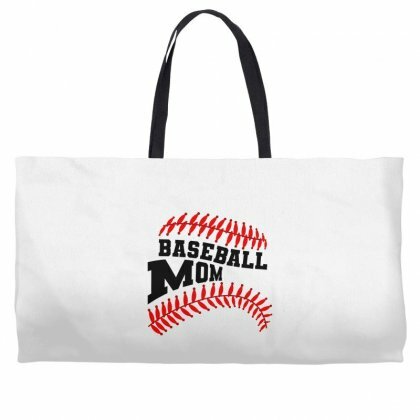 There is plenty of space for your custom design on them, but they aren’t too bulky. 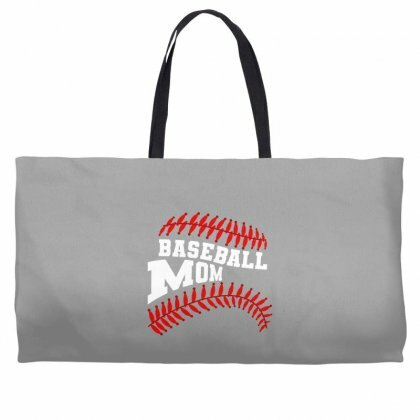 We offer them in multiple colors, which further widens your selection. 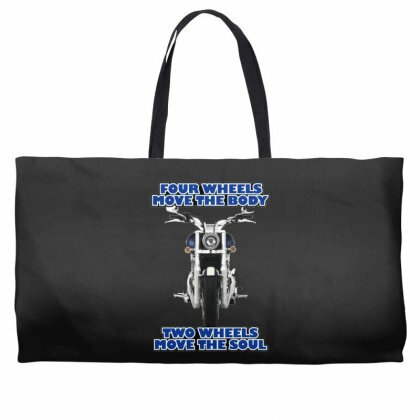 Feel free to machine wash them on a gentle cycle in cold water. Just make sure to wash your totes weekender bag separately and tumble dry it on low. 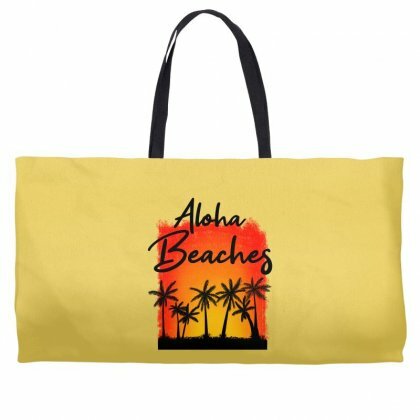 Bleaching and ironing aren’t recommended.